About two weeks ago, controversial TV streaming company Aereo suffered a seemingly devastating defeat when the Supreme Court ruled that its service is in violation of copyright law. 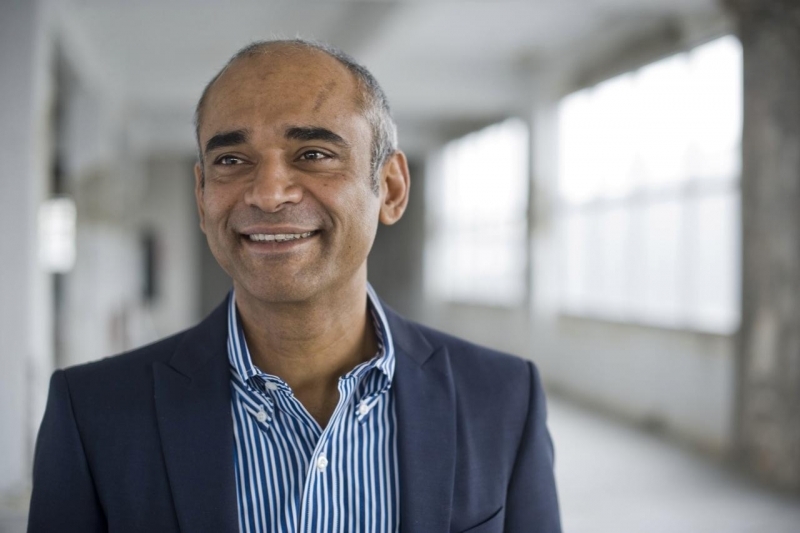 As of last week the service was put on hold after CEO Chet Kanojia took to the official Aereo blog calling for the public to reach out to local elected officials with disappointment on the Supreme Court's decision. Now, the cloud antenna broadcast service has issued a joint letter to the US District Court with a seemingly new plan in mind. In the court's initial outlaw of the service, it basically deemed Aereo a cable service (rendering its unlicensed broadcasts illegal), and now the company says it wants to be treated like one. Aereo is calling for the same statutory license as other cable companies. In that same letter, broadcasters say it is "astonishing" how the company can change its tune given its previous statements, but it seems as though Aereo will adapt in any way it needs to in order to stay alive. Kanojia issued a message to supporters called "Our Path Forward" which links to the above letter. It explains that the company consulted the lower court regarding future steps, but there are no hard details on when or or in what capacity the service will return at this point.